O o p s . . . c o u l d n ' t f i n d t h a t f i l e ? 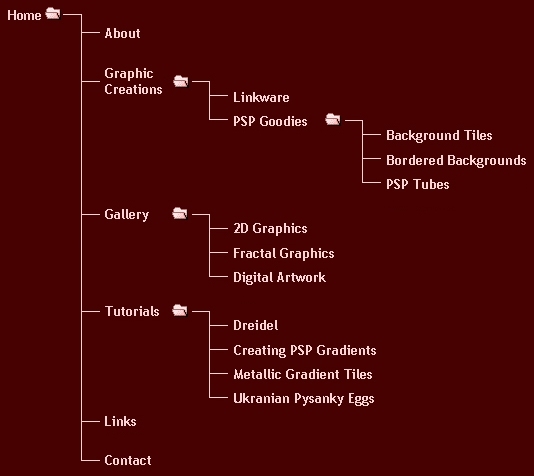 If you had problems finding your way around Miss B's Graphics, take a moment to check out the following Sitemap. If you still can't find what you're looking for, please drop me a short note through my Contact Form and let me know what it is you're trying to retrieve. I've recently done a completely site redesign, and it's possible that some things have inadvertently gone MIA, so let me know what it is you're looking for, and I'll get back to you to let you know where it has moved to, or whether it's no longer available.